With a new year, comes another opportunity to highlight charities that you may not have heard about. Charities that I did not know existed until one simple search brings another “ah ha” moment. This was the case with the charity that I am highlighting now. Orbis International came to light (no pun intended) while doing a random search. I was not specifically looking for a charity that dealt with blindness. 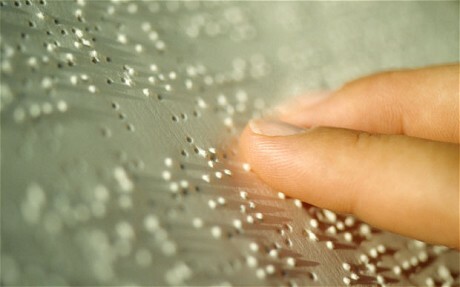 I was not even thinking about blindness at all, but, somehow, I found this website and learned something new. According to their website, “80% of visual impairment can be prevented or cured.” If you think about that, it is an astounding percentage. 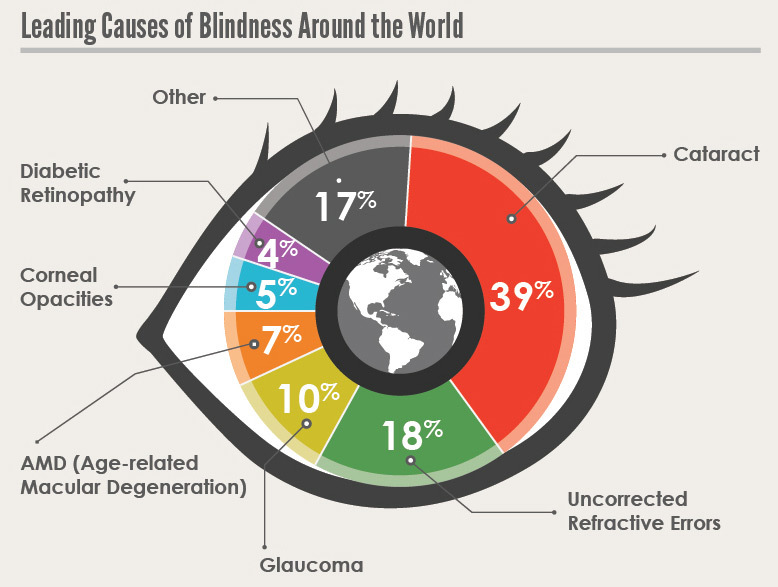 Being visual impaired is a reality for 285 million people worldwide. The effects are not just darkness, but the inability to get an education or gain employment, which can lead to a life of poverty. Orbis is trying to address those issues through prevention and treatment, so that people can lead productive lives. Core to Orbis is training personnel in local communities. The idea behind Orbis came from the fact that the high cost of international travel and accommodation, not to mention tuition, was limiting local doctors and nurses from getting trained in up to date procedures that could potentially change lives for the better. So leaders from the medical and aviation community came together around the idea of a mobile teaching hospital. Originally set on a DC-8 in the 1970s, the idea came to fruition. 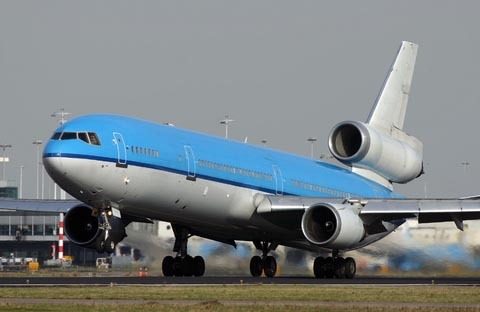 In 1992, the DC-8 was replaced by a DC-10 and the plane was converted into a fully functioning eye-surgery hospital. As years passed local programs came into being. “In 1999, to build the capacity of local partners, we created long-term country programs in Bangladesh, China, Ethiopia, India and Vietnam – similar programs are also underway in parts of the Latin America and the Caribbean. Our permanent offices in these countries, run by local staff, develop and implement an array of multi-year projects to improve the quality and accessibility of eye care to residents, particularly in rural areas and impoverished urban communities. Many of these programs focus on the treatment and prevention of childhood blindness, cataract, trachoma and corneal disease.” And continuing today, training and updated training can be done via the internet. Started in 2003, Cybersight is the “world’s only comprehensive online resource which provides ophthalmic education, professional mentoring and patient care consultation to eye care professionals in developing countries, 24/7”. A, 48-person classroom that is capable of showing live operations coming from further back in the plane. An audio visual room, which is the command center for the 17 cameras, 54 video monitors, and 8 microphones that are situated throughout the plane. A laser and examination room. Laser surgery does not require the sterile environment of the OR, and therefore can be performed in this room. The substerile room, used to sterilize equipment and as the scrub room for the doctors performing surgery. To see specifics of this plane please click here. Since 1982, they have served in 92 countries. In 2013 alone, they trained 22,000 eye care professionals. Millions of people, adults and children, have been helped by this organization, and those statistics speak volumes. To support this organization you can go to donate.orbis.org.